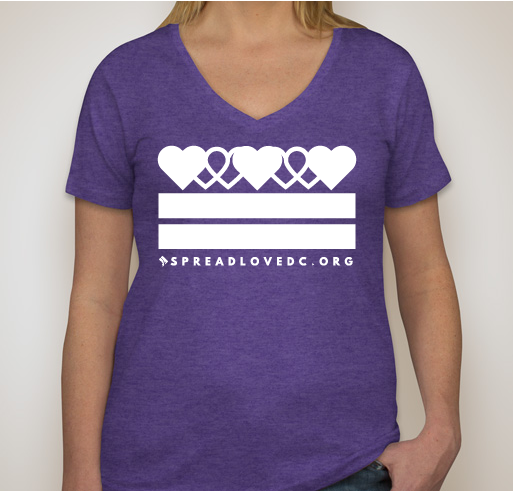 This October, we’re calling on everyone to be #SpreadLoveDC Champions! October is Domestic Violence Awareness Month (DVAM). Each year our campaign, Spread Love DC, focuses on ways that individuals, communities, and local businesses can help prevent domestic violence. 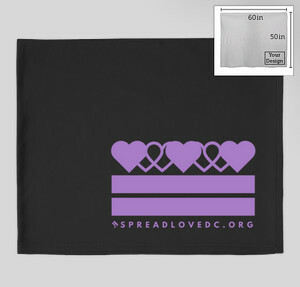 Will you match the courage and strength of survivors and join us to Spread Love DC and help us raise funds to prevent domestic violence in our communities? 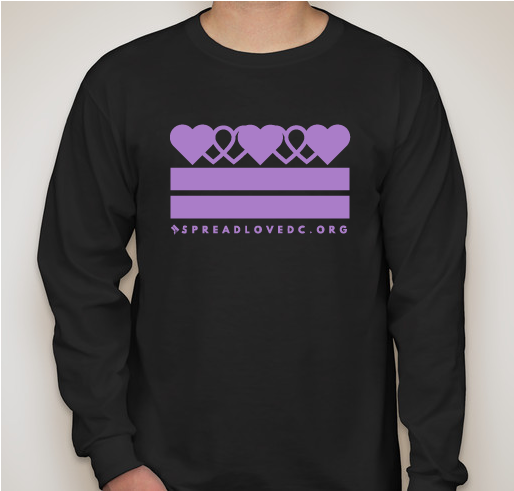 We are all impacted by domestic violence, and it’s the responsibility of everyone in our community to promote safety, respect, and accountability. 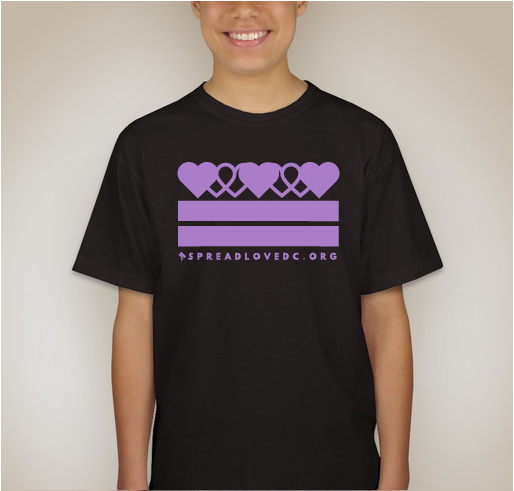 Join us to raise awareness and spark a conversation about healthy relationships! 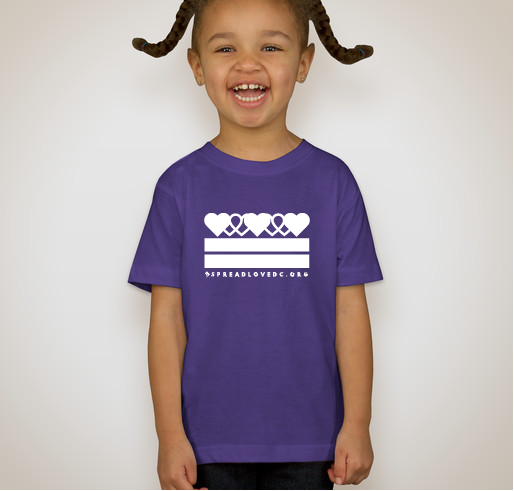 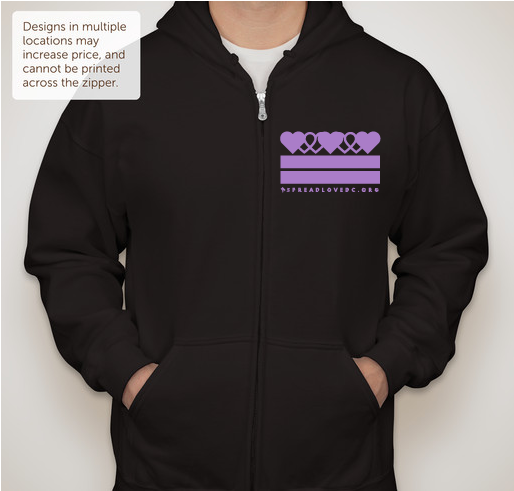 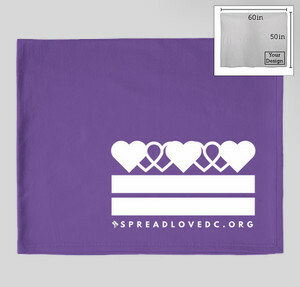 Get your Spread Love DC shirt or blanket today! The DC Coalition Against Domestic Violence is the federally-recognized statewide coalition of domestic violence programs, organizations and individuals organized to end domestic violence. Nearly one in four women and one in seven men will experience domestic violence in their lifetime. 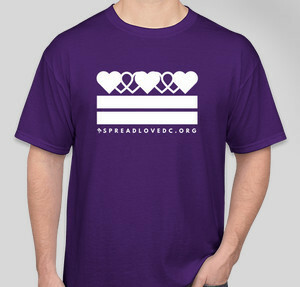 Learn more about the DC Coalition Against Domestic Violence by visiting www.dccadv.org.